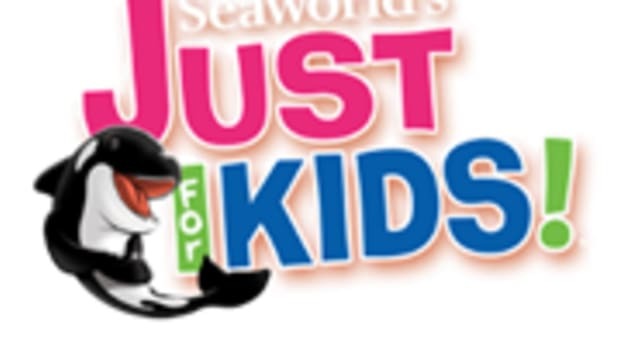 My family and I recently spent a Saturday at SeaWorld Orlando to check out the new Just For Kids festival running every Saturday through April 12th. 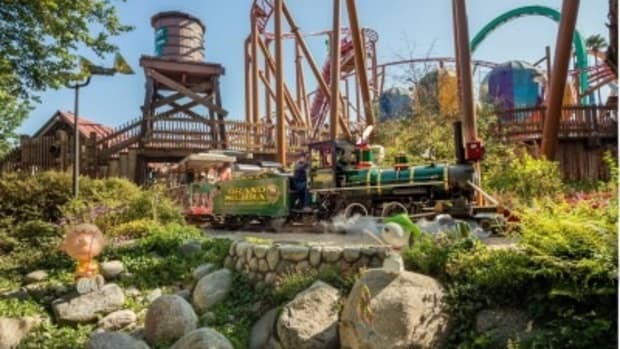 Created as a way to get kids involved in the park’s 50th anniversary celebration, it features special kid-friendly shows and activities that are free with admission. 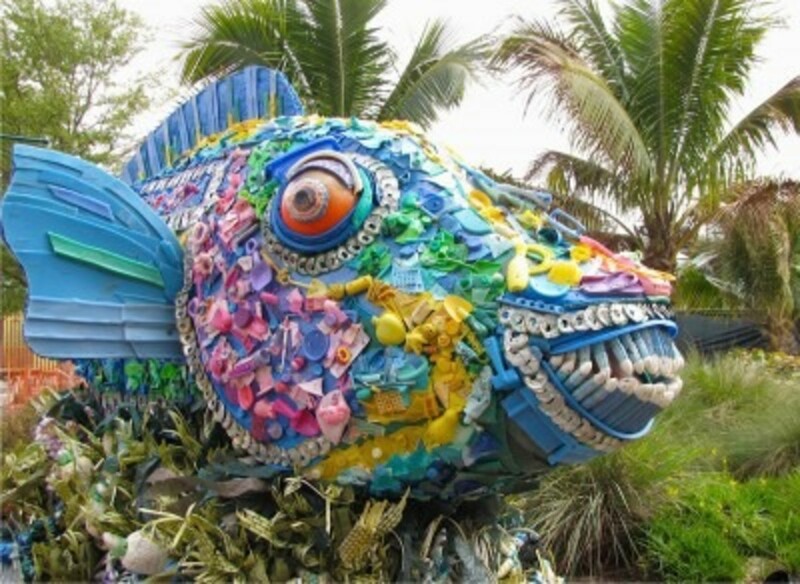 This sculpture was created by the Washed Ashore Project using trash that was dumped in the ocean. We started the day with a little live entertainment at the new Elmo Rocks live show, where my heart melted as I caught a glimpse of the last bit of baby still left in my 8-year-old son, Javier. No matter that he’s about to enter third grade, he was still captivated by the show and wiggling his tush alongside Cookie Monster and the rest of the gang. Our 10-year-old, Sam, is becoming a bit too old and “cool” for Elmo’s antics, but he enjoyed watching the beloved Sesame Street characters sing old-school rock tunes and shimmy their way across the stage and even into the theatre aisles. Next we picked up the Just For Kids Festival map, which features five starfish along the bottom, each representing a spot in the park with special festival activities. The idea is for kids to visit the Kids Festival tables set up in each of the marked areas and learn a little something about mammals, fish or conservation in general. Each stamped starfish gets them closer to earning a special Animal Ambassador key chain at Guest Services on their way out of the park. Our sons love anything that even remotely resembles a scavenger hunt, and the explorer cards they earned at each table we visited suited their penchant for collecting as well. Rain kept us from the new Rockin’ Rockhopper Party in the new Antarctica: Empire of the Penguin, but I heard from other moms that the face painting, faux snow and DJ-led dance party alongside the occasional penguin were huge hits. We did, however, catch the new interactive story hour at the new Sea Garden next to where the Clydesdales and free beer used to be. 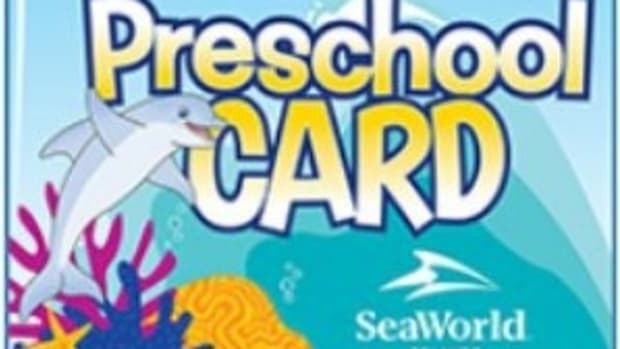 The newly landscaped area features several specially marked spots where SeaWorld’s animal ambassadors perch with handlers who teach kids about the animals. Our faves were a beautiful bald eagle and a miniature horse that was found beat up and malnourished in a nearby pine forest. 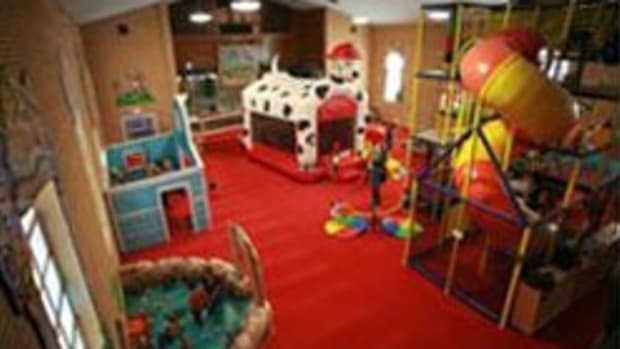 It made a huge difference to the boys to be able to see the animals within a few feet or in some cases, a few inches, of them. In some cases they were even allowed to touch the animals. While in the Sea Garden, don’t miss the funky sculptures that are part of the Washed Ashore Project to educate folks about the threat to sea life posed by trash that is dumped in the ocean. The sculptures of a horse, parrot fish, octopus, and sea anemone were created using non-biodegradable items plastic bottles, shoes and cutlery that were dug out of the ocean, which makes them not only creative but memorable, too. We wrapped our visit with a trip to Shamu’s Happy Harbor, where the kids rode the just-their-size coaster called the Shamu Express and spent over an hour in the four-story Net Climb that connects tunnels, slides and yes, nets, to each other. It takes the term playground literally to new heights. Net Climb was so cool, my boyfriend insisted he “had to” climb it to check on the boys–twice! 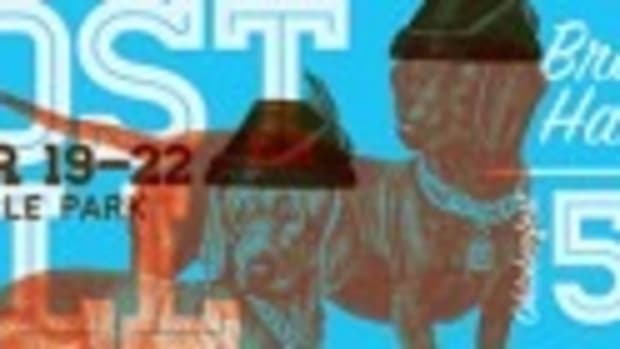 The Just For Kids festival runs every Saturday through April. Have a child who is into star gazing? 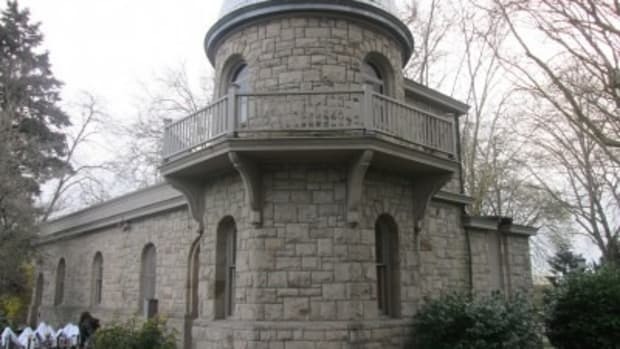 Check out the Jacobsen Observatory on the University of Washington campus. 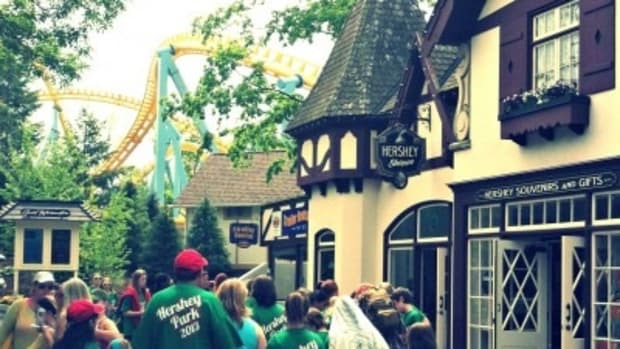 My 2-year-old loves Hersheypark, and surprisingly, I loved taking her. 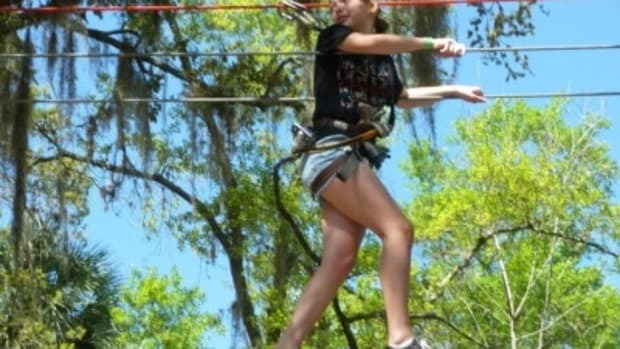 Orlando is known as the land of Mickey Mouse, but there are lots of things to do in Orlando with kids beyond Disney.